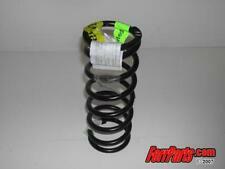 .Part # 151882 ;Fits the following models :512 TR, 512 M, 355 ALL. 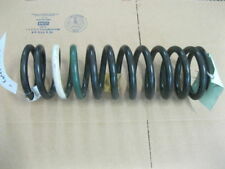 We are parting out this 1992 512 TR, call if you are looking for anything, parts go fast. 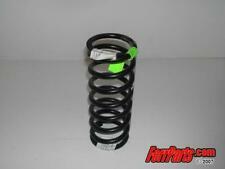 Part # 641167 ; Fits the following models : 246 Dino GT, 246 Dino GTS.